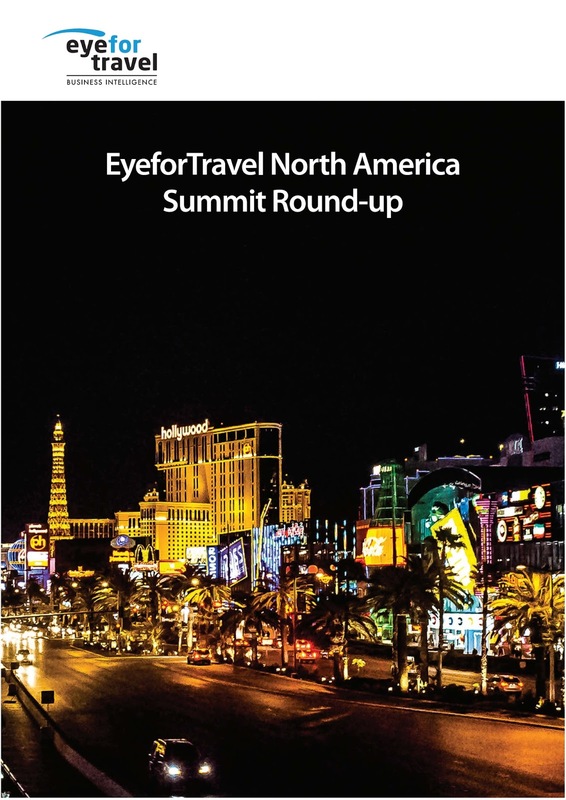 We have a new report out now, which you can download for free, covering all the goings on at our largest US conference, the North America Summit 2017. At the event it was all about using the leading edge of technology to address the age-old issue of improving the customer experience. See what technologies top brands are getting involved in and the tactics they are using with this report from the heart of the Summit. 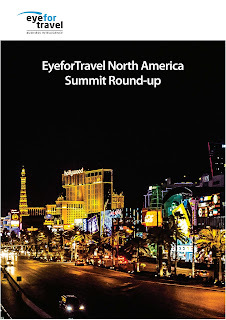 Get all the key discussions in one easy-to-digest report so you can keep on top of the ever-evolving world of travel and tourism by joining EyeforTravel On Demand's free service, or if you are a member of EyeforTravel On Demand Premium you can view all the videos from the Summit here. Blockchain: the end of the sociopath CEO and the rise of consensus? In today’s homepage story we publish the first in atwo-part Q&A with Winding Tree founder andCEO Max Izmaylov. 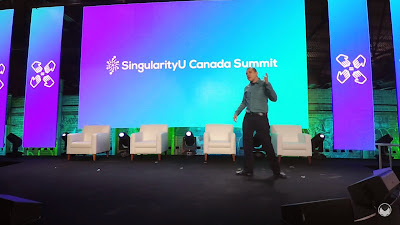 In conversation with him this week, he recommended a fascinating new video from technologist, serial entrepreneur and bitcoin expert Andreas Antonopolous. If you watch one video this week, we recommend thisone! Aside from explaining why today’s hierarchical organisations, which are increasingly corrupted by power and often led by ‘sociopath CEOs’, no longer work for the information age, he also clarifies something that is often stated as fact: That blockchain is the technology that underpins bitcoin. “Blockchain isn’t the tech behind bitcoin, it is one of the technologies - it is actually the database, the artefact, the ledger that is produced. But here is the really interesting thing: how is it produced. And the way it is produced in bitcoin and thousands of other cryptocurrencies and blockchains, that use a similar recipe, is on a completely flat, peer-to-peer non-hierarchical network where nobody knows or trusts anybody else. Phew! Something to think about! On Nov 15 (11AM EST), senior executives from Hilton, IBM and Mozio will be coming together on an EyeforTravel webinar titled ‘Personalization in Travel – Moving Beyond the Buzzword’. While the concept of personalization has been around forever, the advances in mobile, data science and technology now allows a far greater ability to be able to recognise where the customer is in the travel cycle, provide the right content at the right time while simplifying the process. 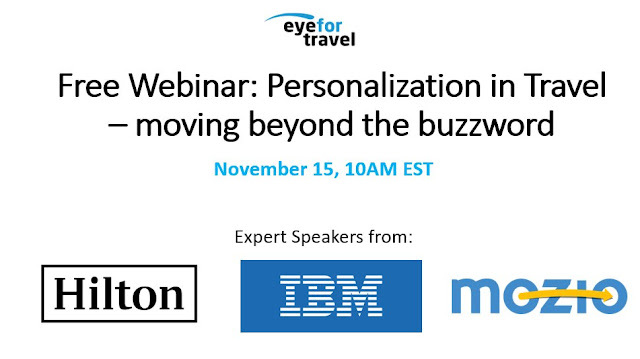 What are the elements of the ecosystem that ensure success for personalization initiatives? Connect the data dots to build and create personalized interactions - how can you personalize at scale and what information can you gather to deliver a seamless customer experience? Note: The webinar recording will be sent to all those who register. If you cannot make it to the live webinar but would like to be emailed the recording, please sign up. If you have any questions, please get in touch with Nikhil (nikhil@eyefortravel.com).